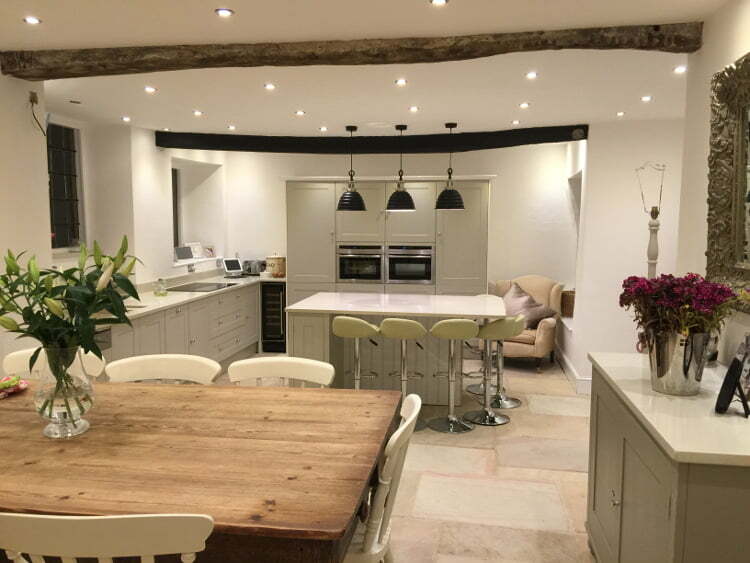 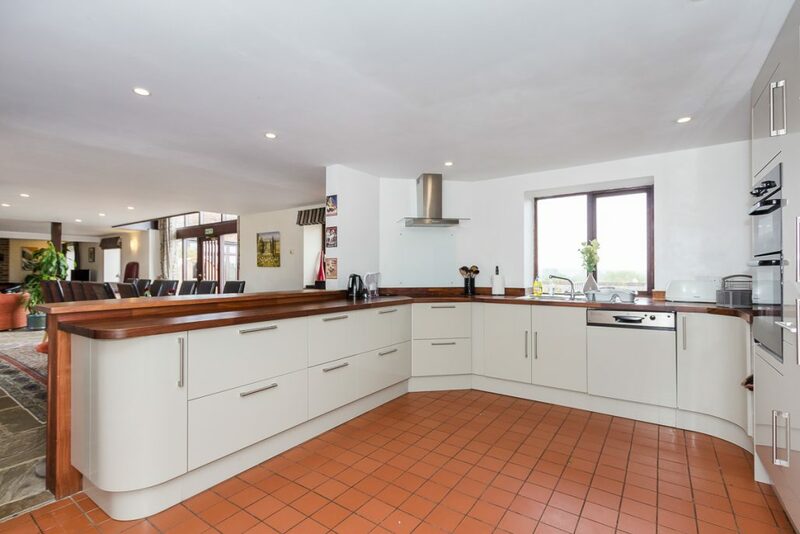 This Queen Anne Manor House is set in a fabulous countryside location, yet within walking distance of the wonderful Cotswold town of Wotton-Under-Edge with its local restaurants, cafes and shops. 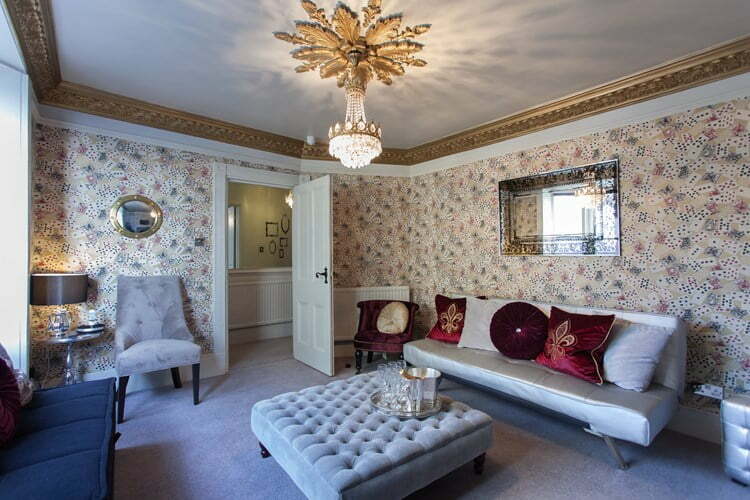 A previous owner of the house was friends with Oscar Wilde and Aubrey Beardsley and it’s possible that they visited here. 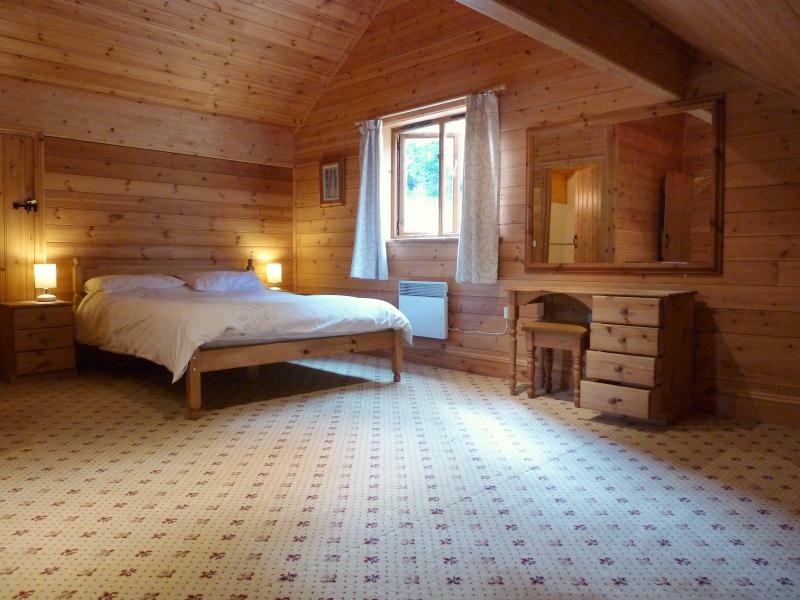 6 bedrooms, 2 bathrooms, 2 wc’s, sleeps 16 guests. 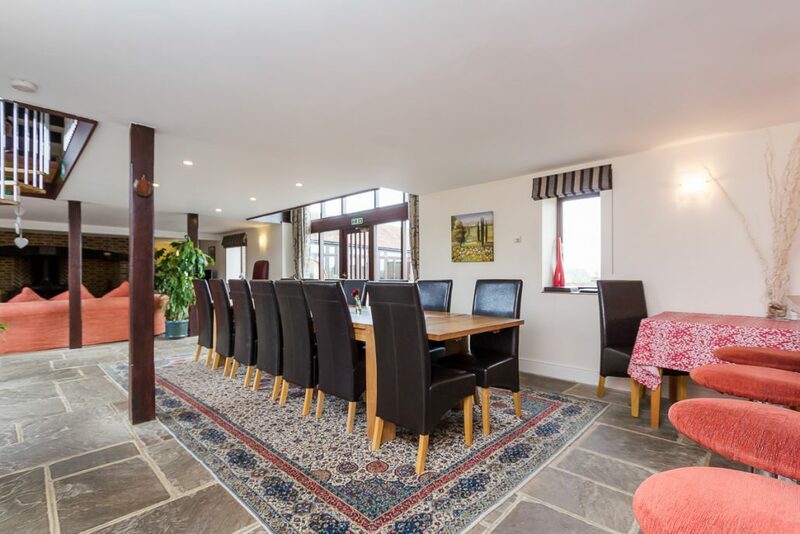 A great family house to entertain all with games room, drawing room, a state-of-the-art kitchen and a dining area to celebrate in. 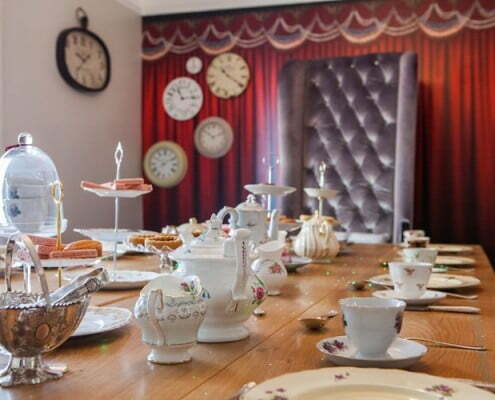 Perfect for hen and stag parties, birthday parties, family celebrations and friend’s get-togethers. 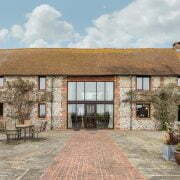 Driving through the gates of this property is to enter a recaptured world of style and elegance. 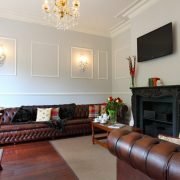 With magnificent architecture dating back to the 17th century, the house offers a discrete and private venue in luxurious surroundings providing an ideal setting for corporate and private events, receptions, weddings, meetings and celebrations. 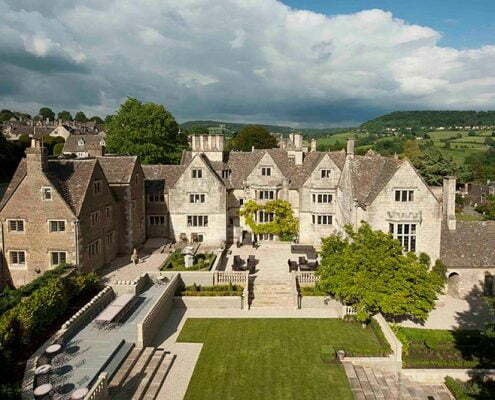 Location: Cotswolds. 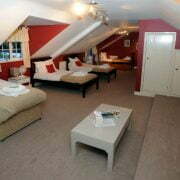 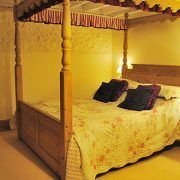 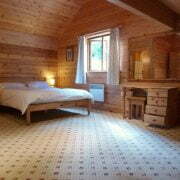 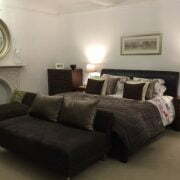 8 double bedrooms and 1 single, 4 guest bathrooms plus 4 wc’s, sleeping up to 18 guests with children. 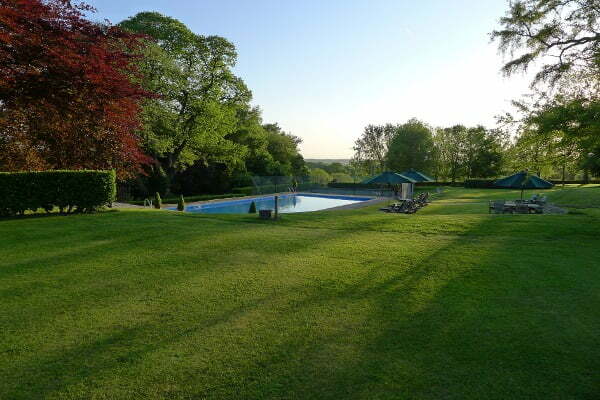 1 hour and 45 minutes from London. 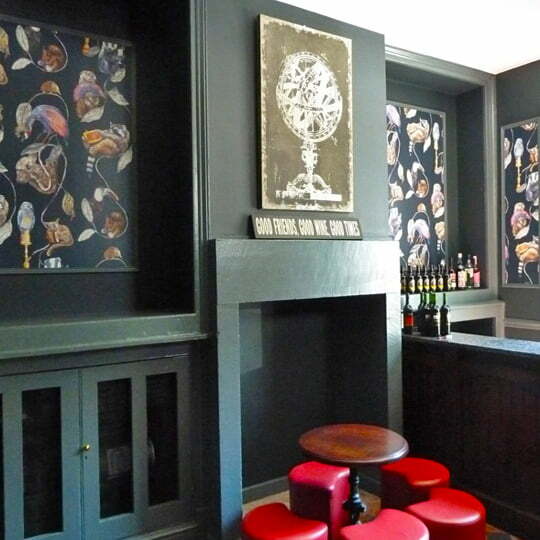 Ideal for private celebrations, weddings, receptions and corporate events. 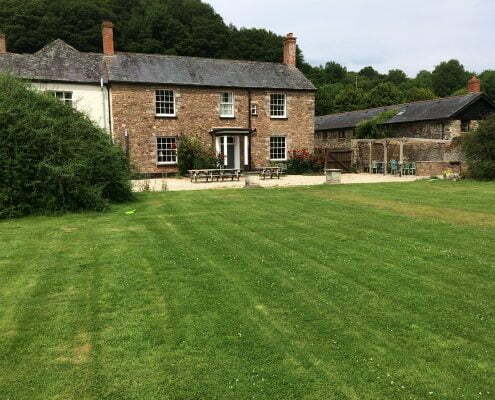 Duvale Priory offers a friendly, enthusiastic and efficient service, with high standard accommodation in the beautiful Exe Valley, Devon. 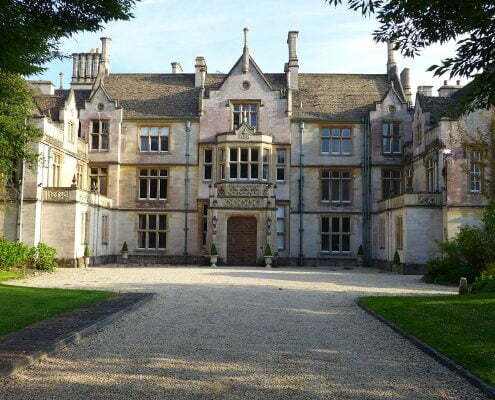 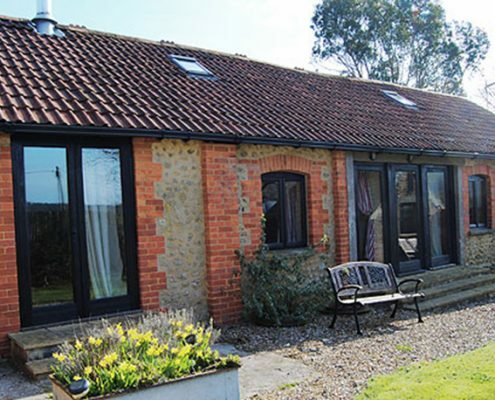 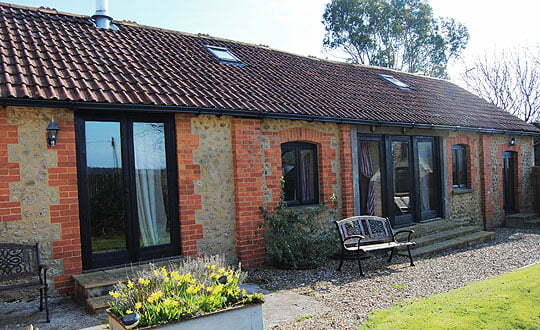 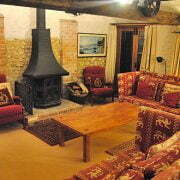 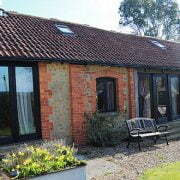 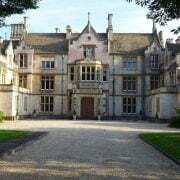 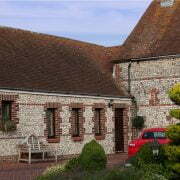 Duvale Priory is a large self catering house. 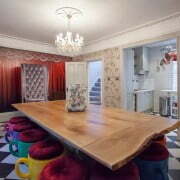 It can sleep a maximum of 26 people in 8 bedrooms. 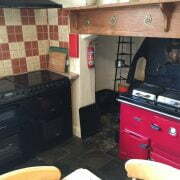 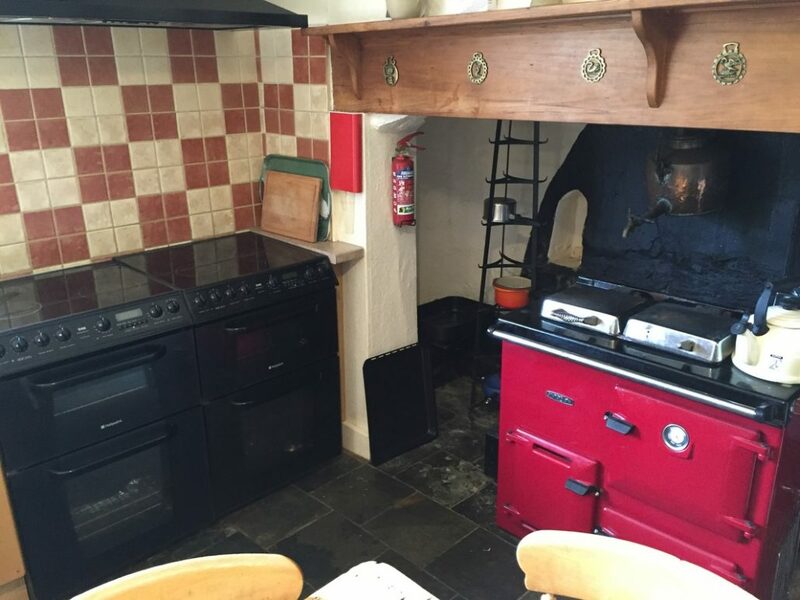 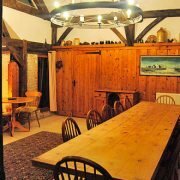 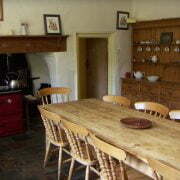 There is a large kitchen and dining room for everyone to seat and a large front room with a wood burner. 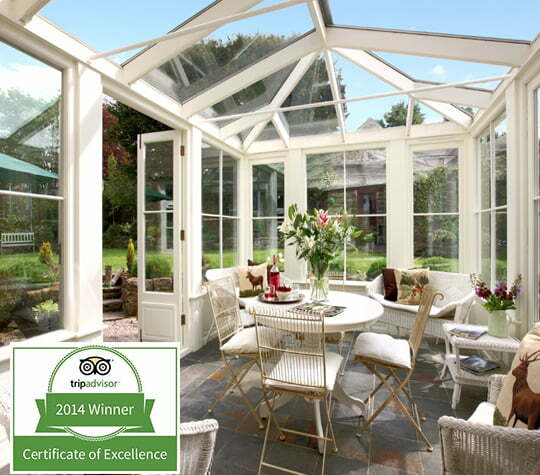 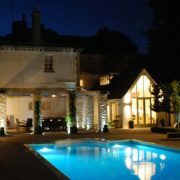 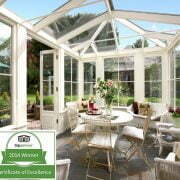 Your ideal 5* party house for special occasions with family and friends! 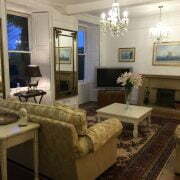 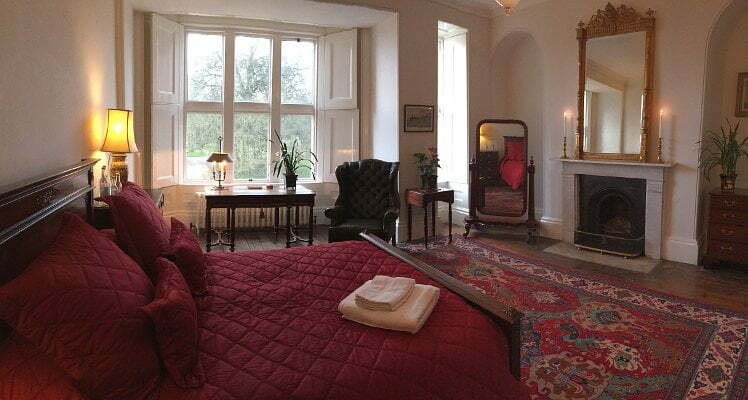 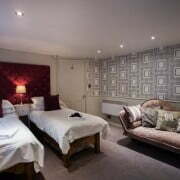 Enjoy contemporary comforts in historic surroundings for 6 to 14 guests. 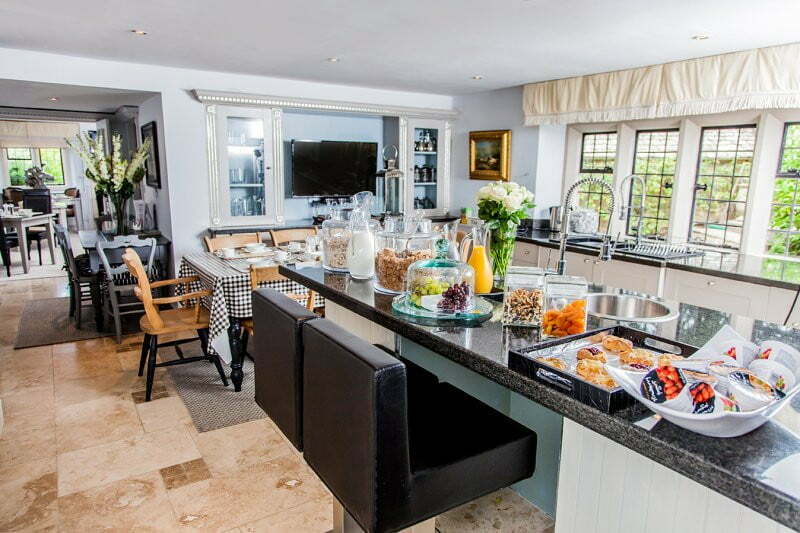 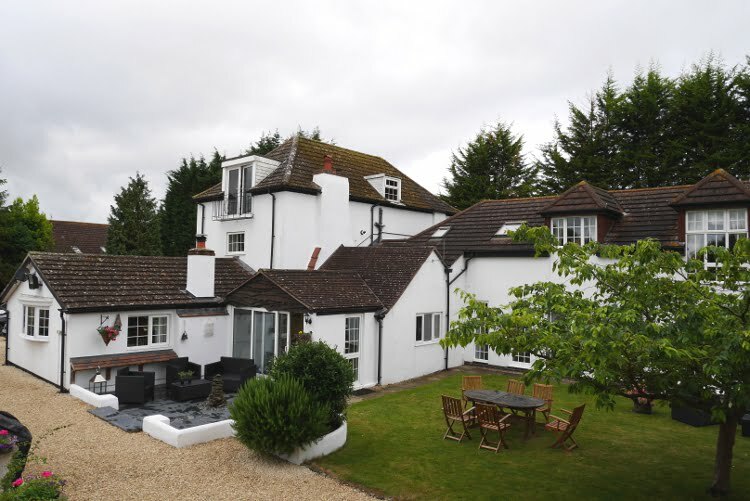 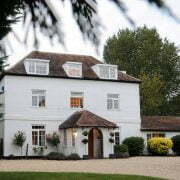 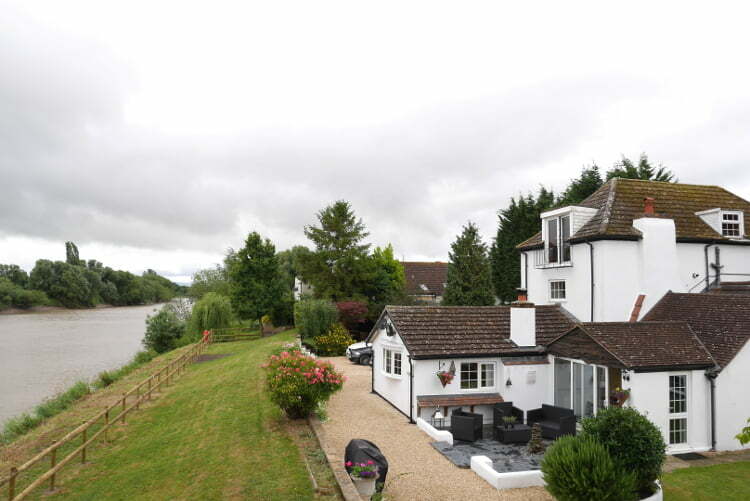 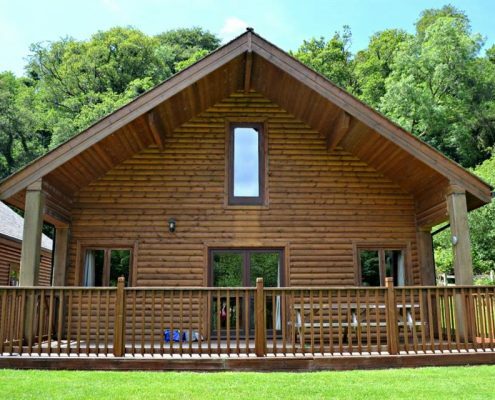 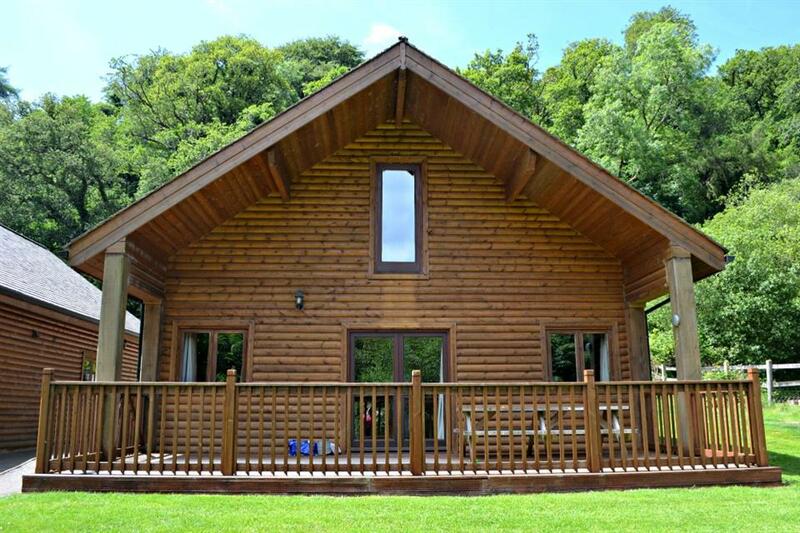 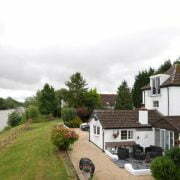 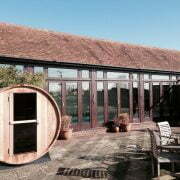 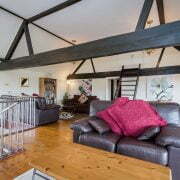 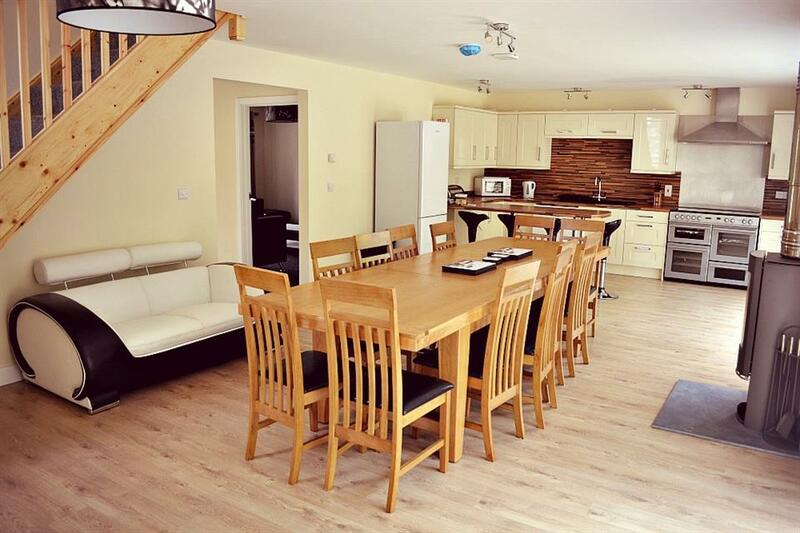 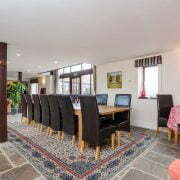 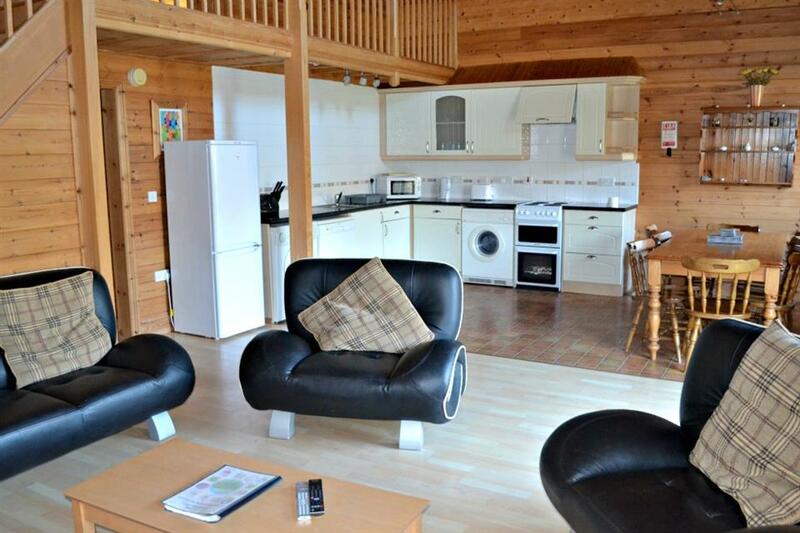 A stunning riverside property with indoor heated pool and games room. 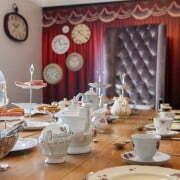 Perfect for hen and stag parties, birthday parties, family celebrations and friend’s get-togethers. 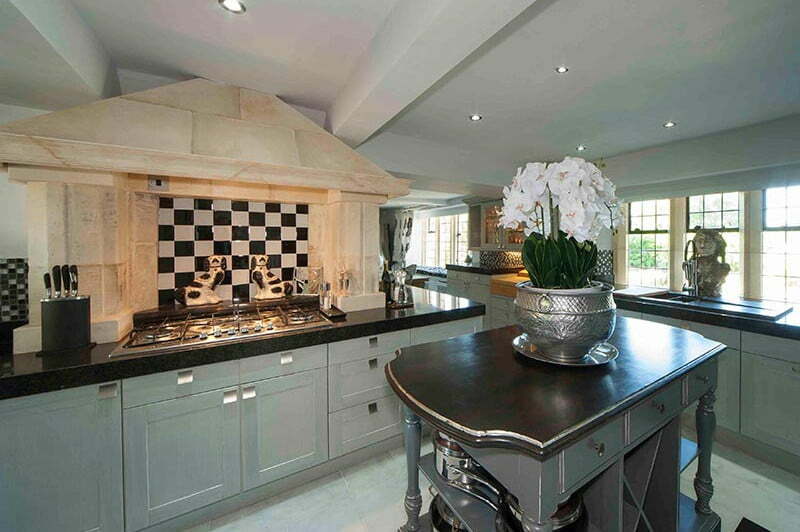 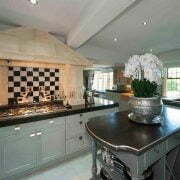 This handsome and substantial house is beautifully furnished throughout. 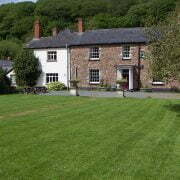 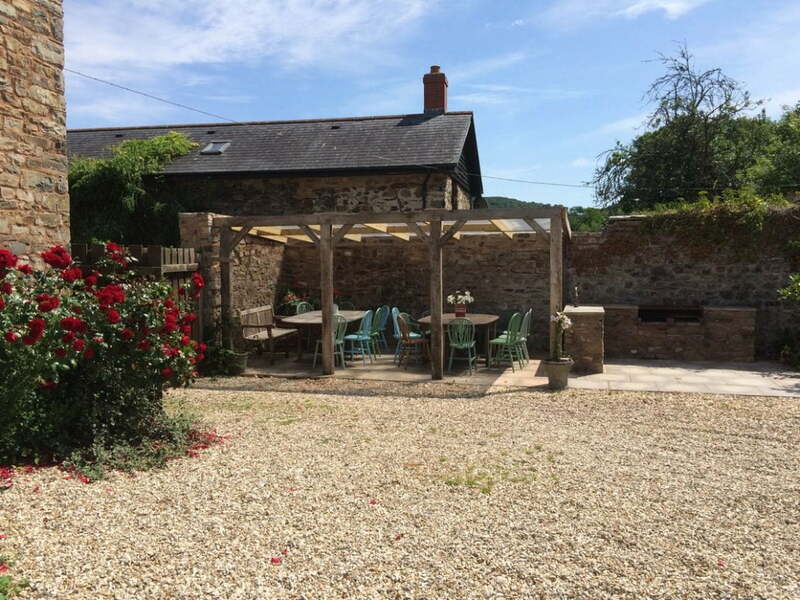 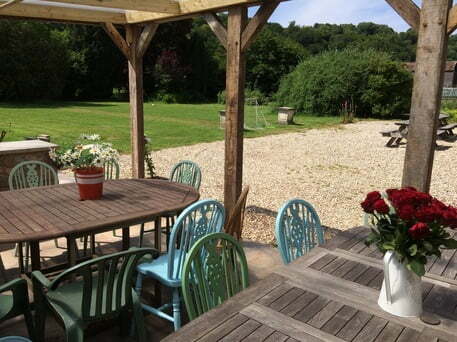 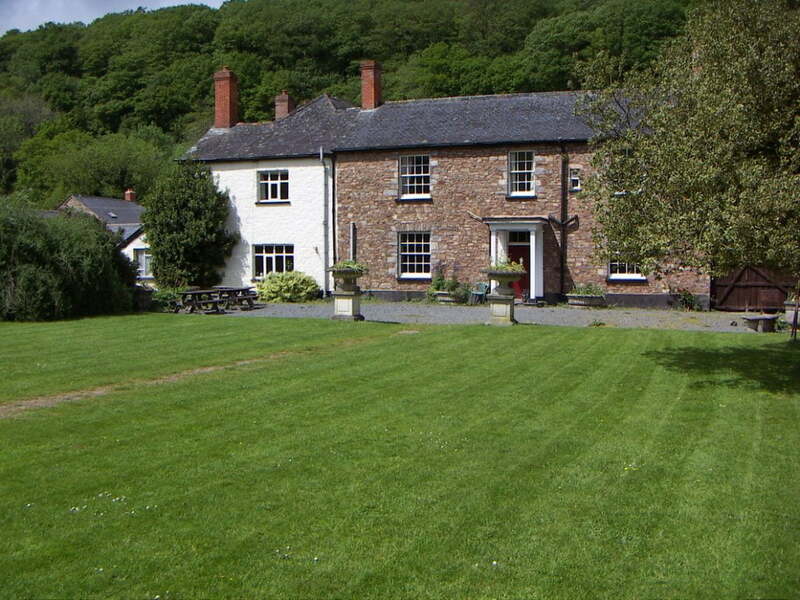 Set in half an acre with fantastic views across the river Severn. 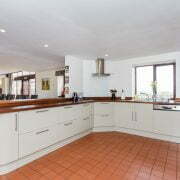 Approached via a gravelled driveway, with newly installed electric gates and security, there is ample off road parking. 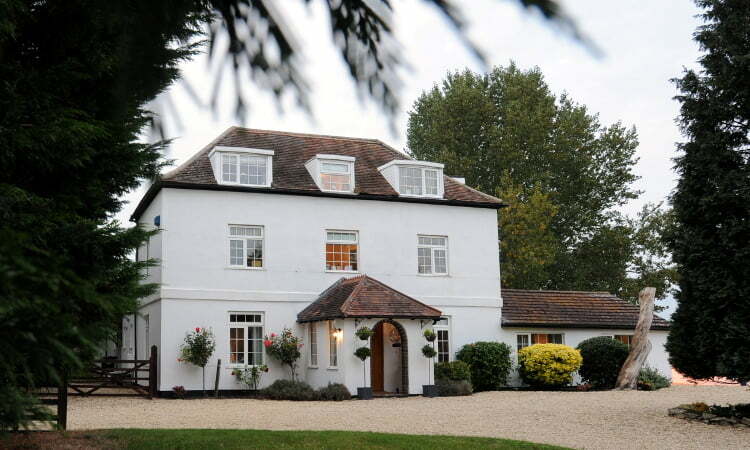 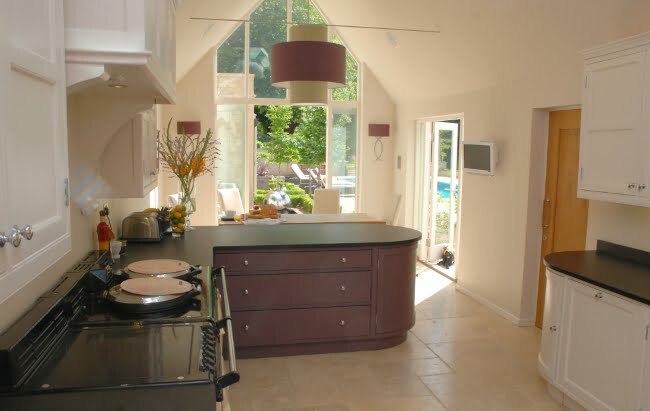 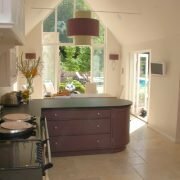 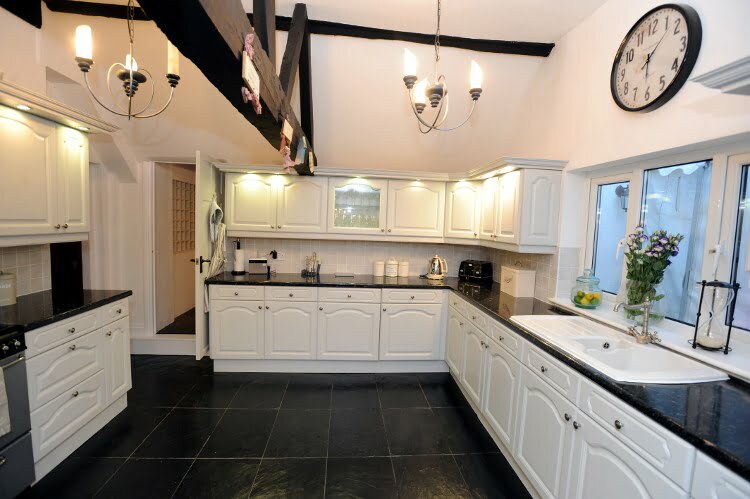 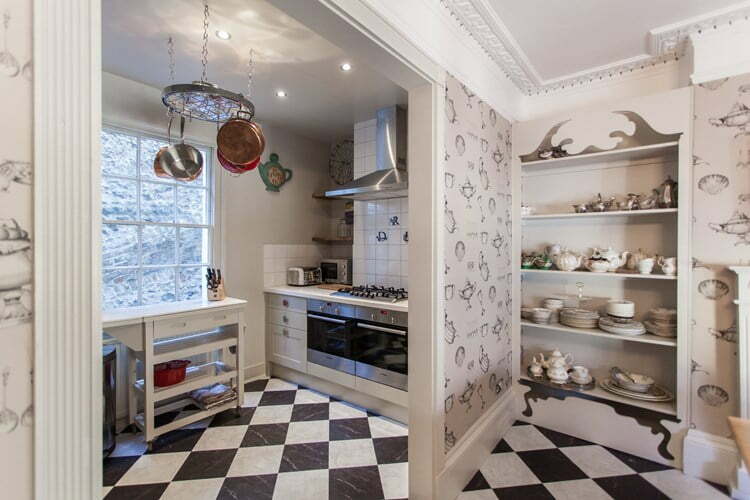 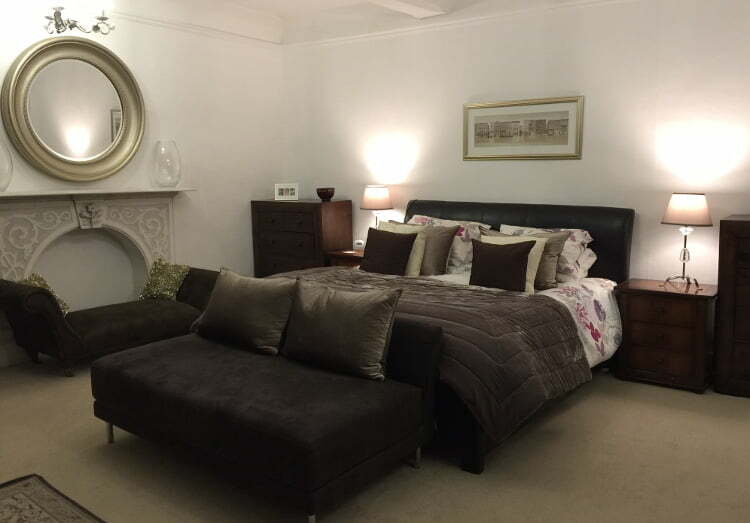 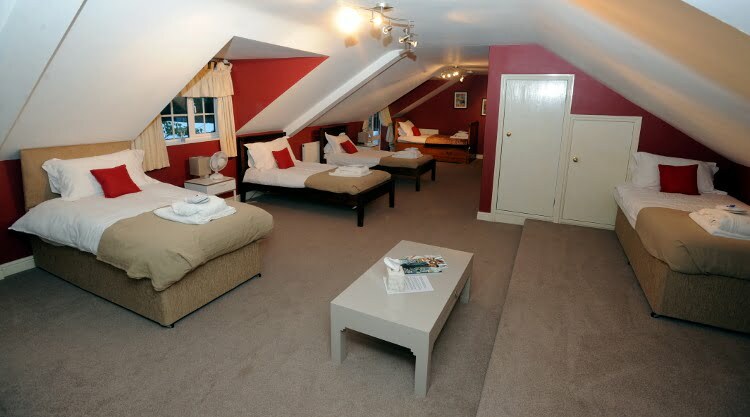 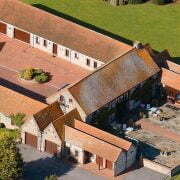 8 bedrooms, 5 bath/shower rooms, 2 cloakrooms, sleeps 30 guests. 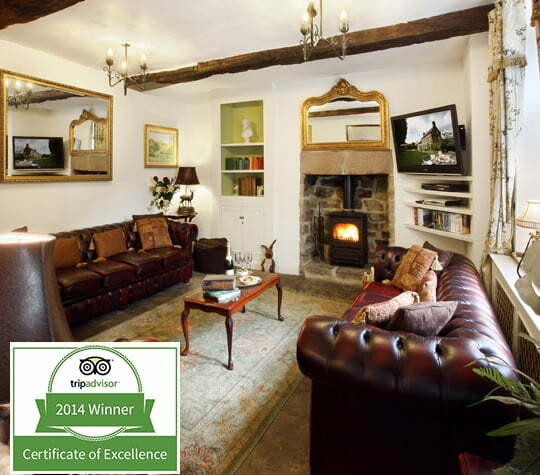 A warm welcome awaits you from the whole family. 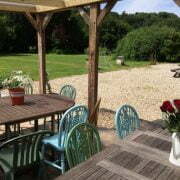 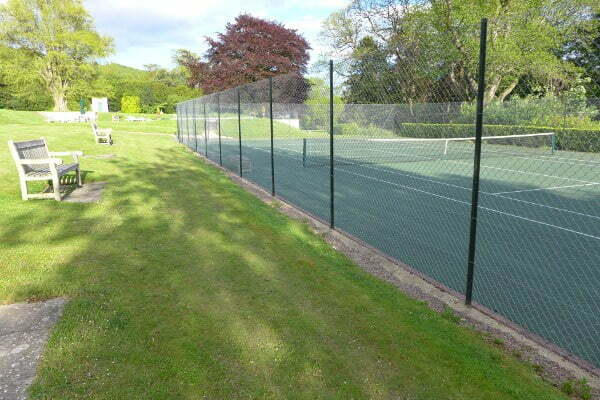 We really do enjoy welcoming people to enjoy both this setting and the fantastic area we live. 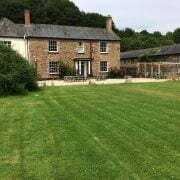 You are welcome to come and enjoy our compact country estate where our family have been farming in the valley for many generations and maybe more. 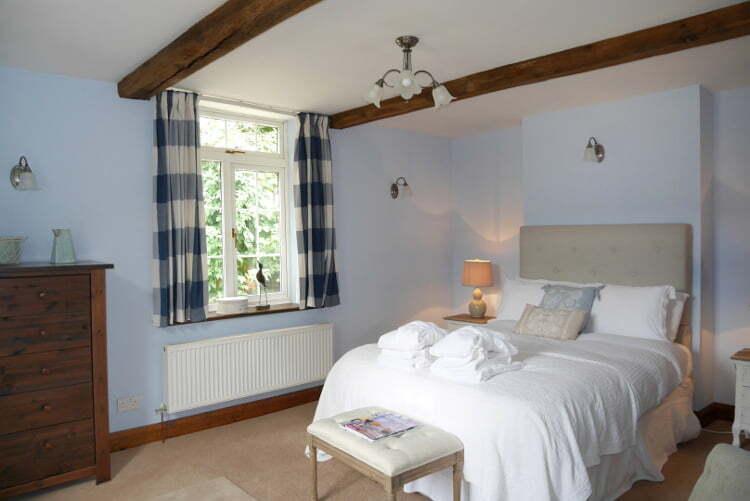 To move with the times, we would like to continue farming our beef and sheep and we have put much care and attention into offering charming accommodation with a twist of the luxury yet being able to balance the continuation of the farming for the future. 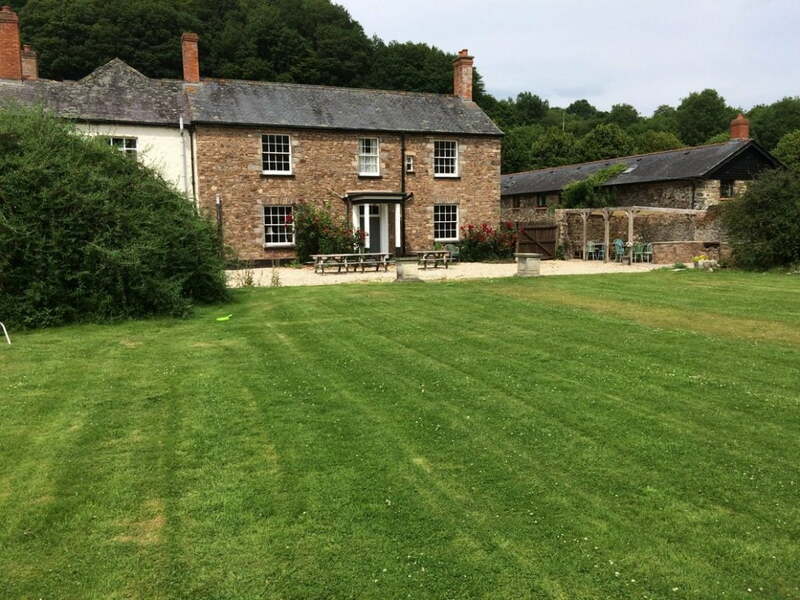 Originally a 16th Century water mill, Coombe Mill child friendly farm holidays is now a beautiful and secluded hamlet of picturesque cottages and lodges set amidst an idyllic 30 acre private estate between Bodmin Moor and the Beach. 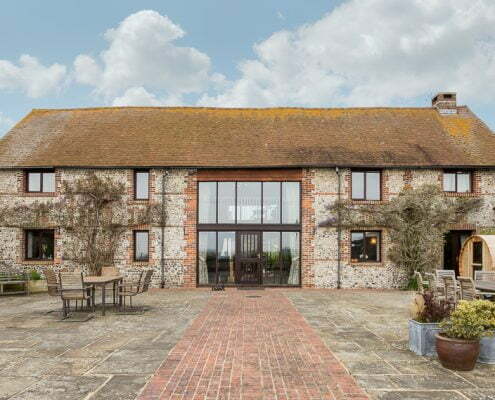 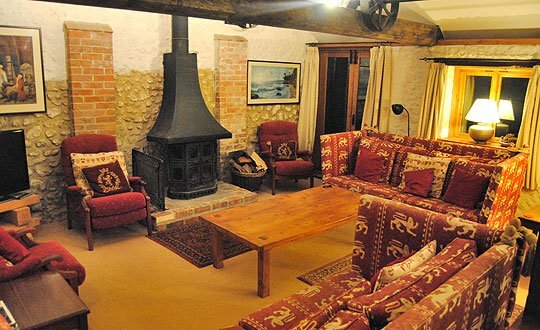 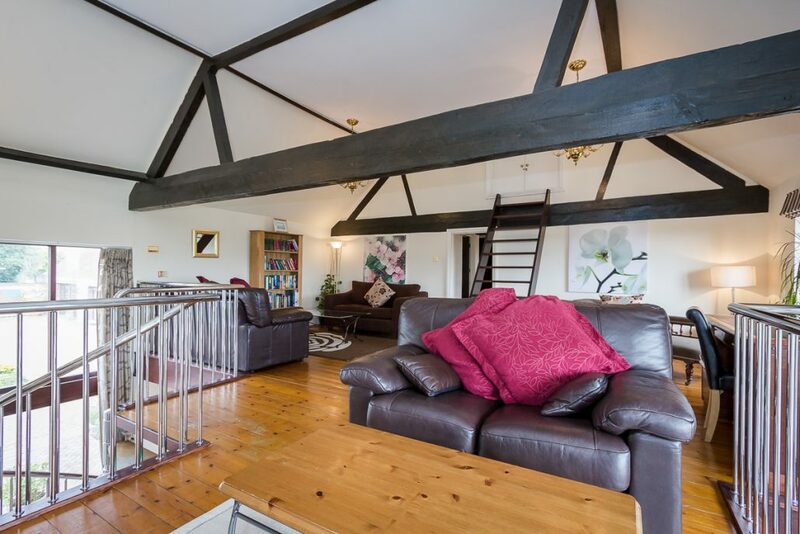 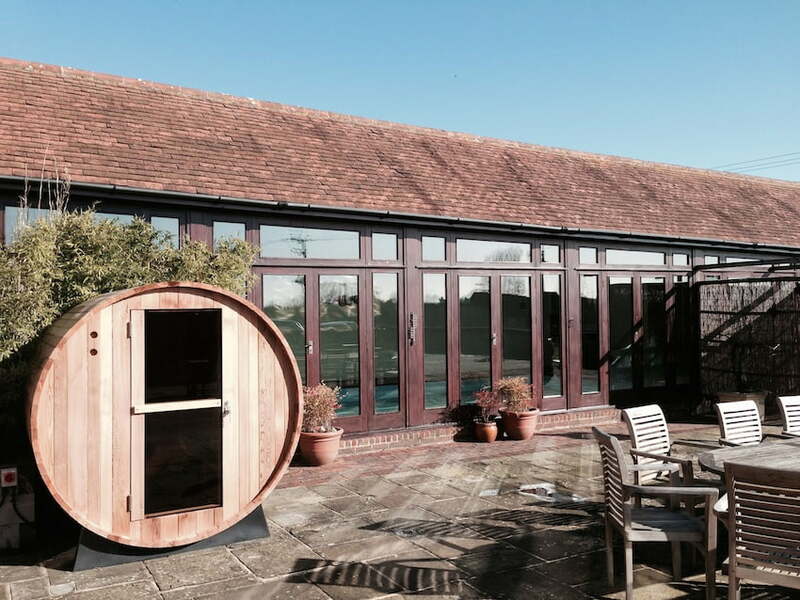 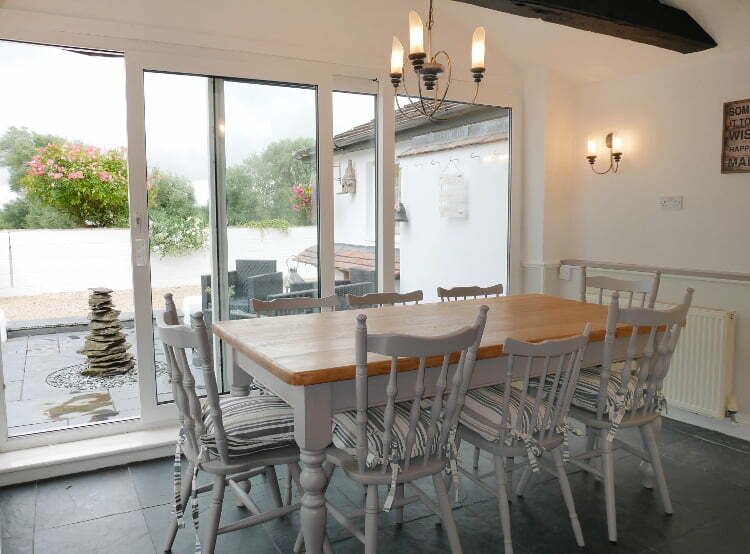 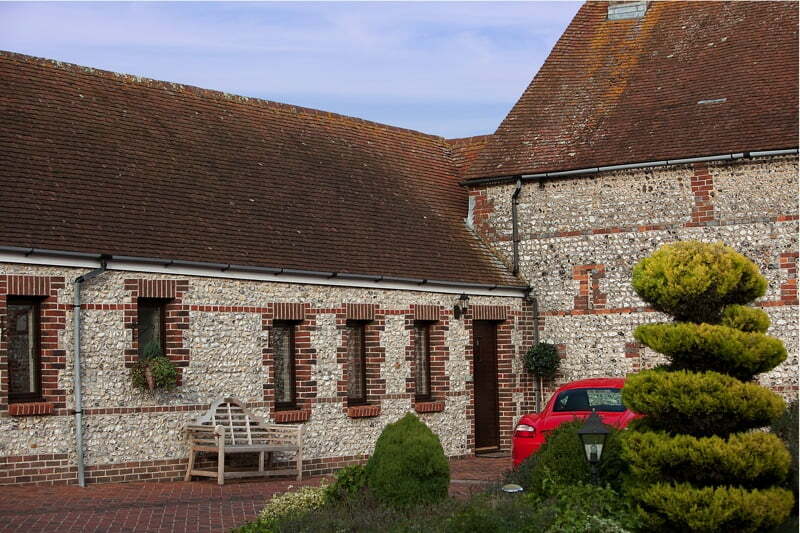 Brooklands is a stunning 19th century converted barn in a rural setting, just under 1 mile from the historic centre of Arundel, within walking distance along the River Arun, with breathtaking views of the Sussex downs. 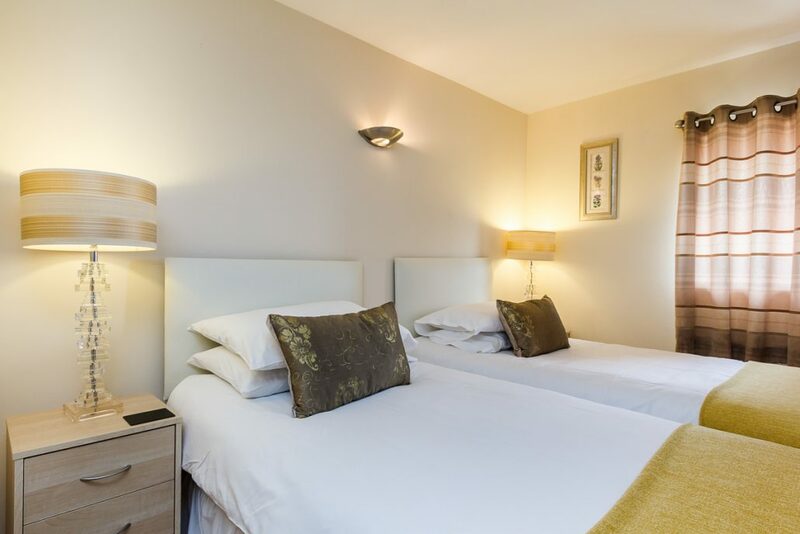 Brooklands is conveniently only 1 hour 15 minutes by direct train from London. 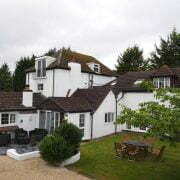 The perfect unique location for family birthday and anniversary celebrations, corporate away meetings, and relaxing retreats. 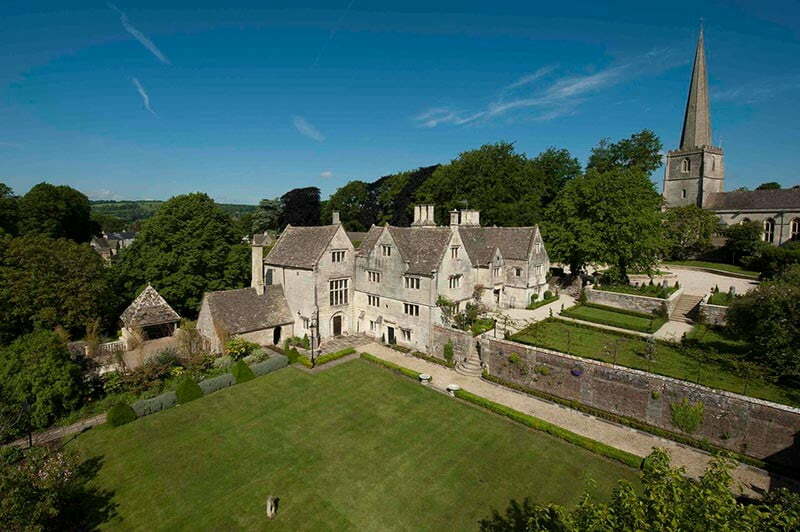 A gorgeous Grade I listed manor house available for private hire for two nights or more for celebratory weekends, private events and special occasions. 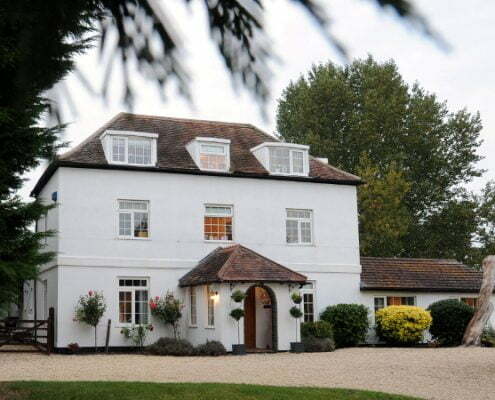 This property is a sought-after wedding venue with space for 24 guests to stay and catering for up to 150 guests. 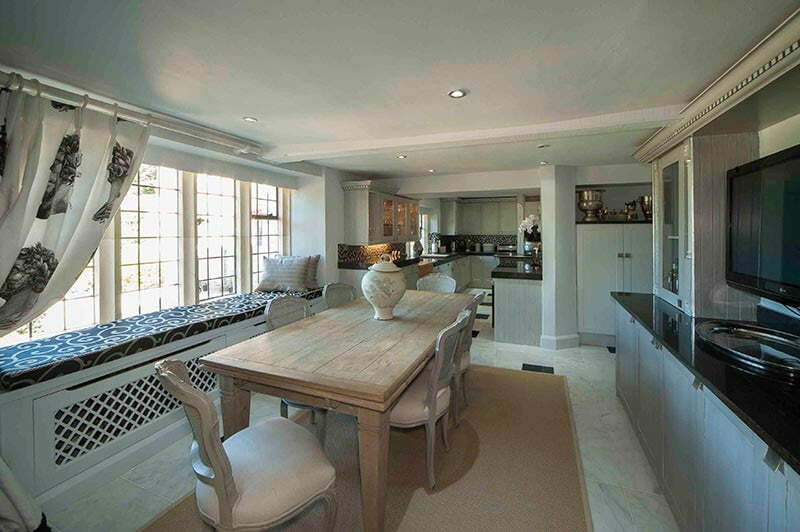 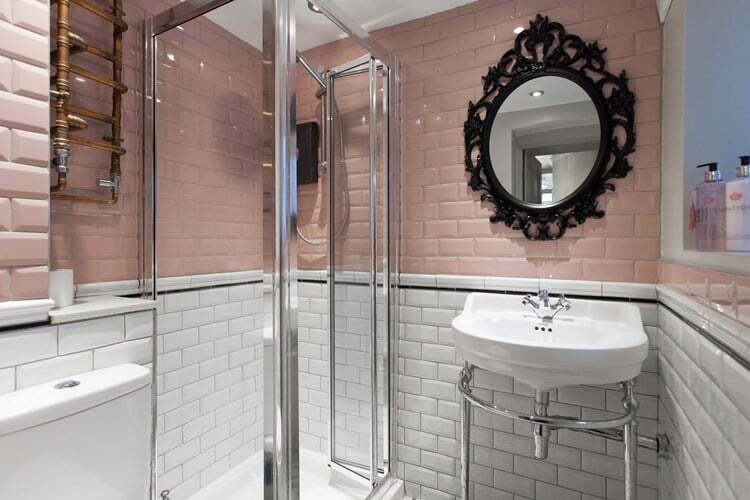 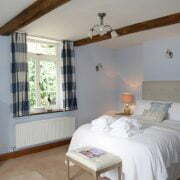 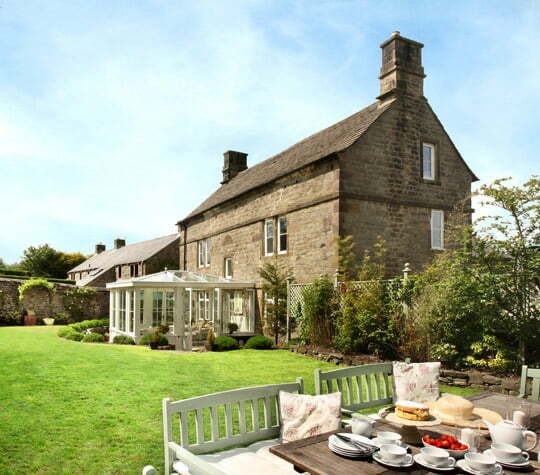 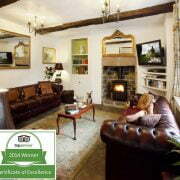 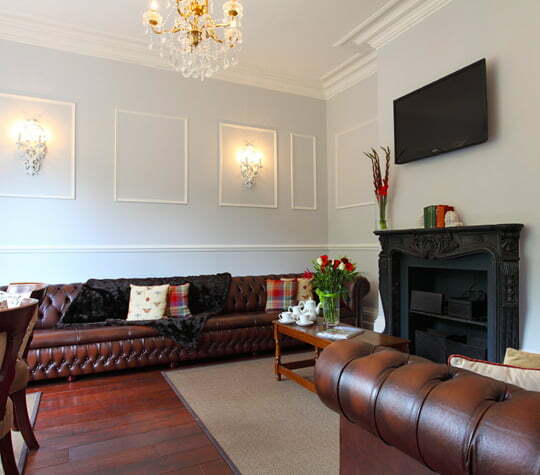 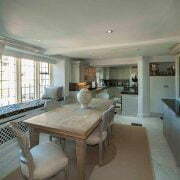 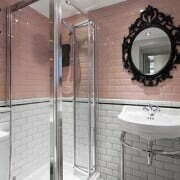 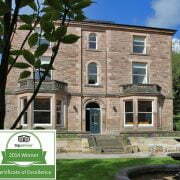 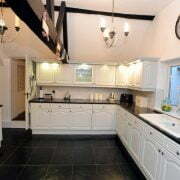 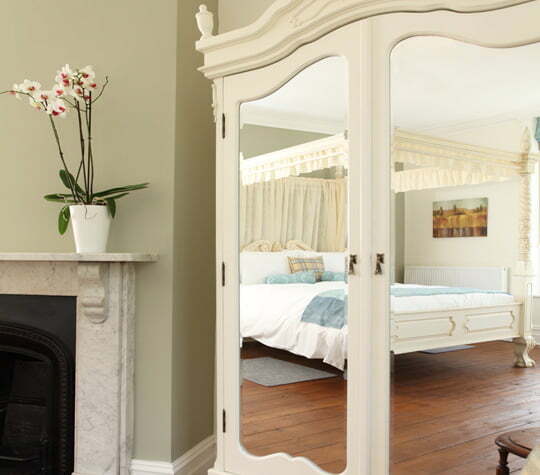 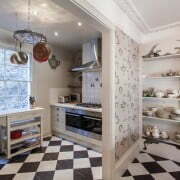 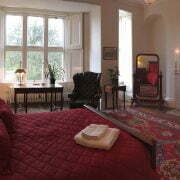 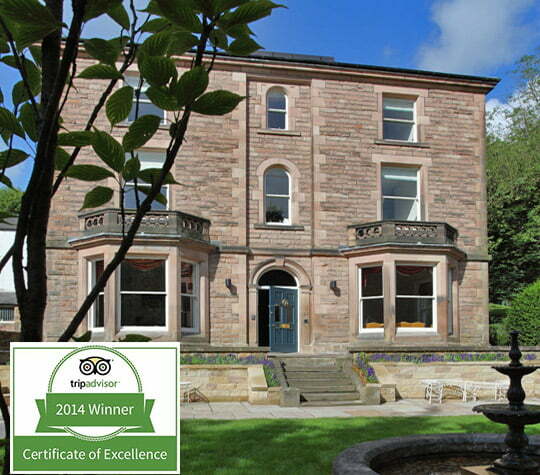 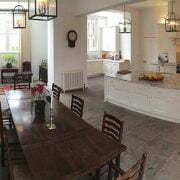 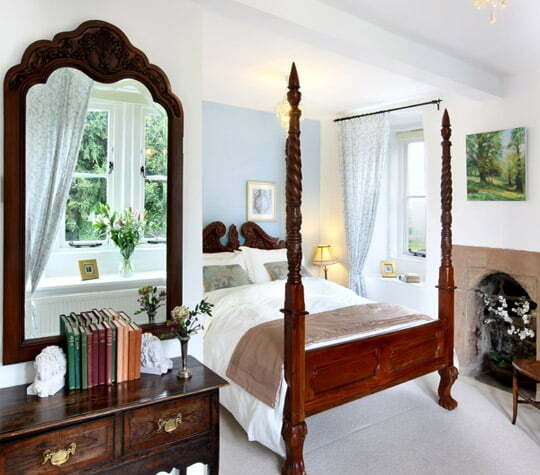 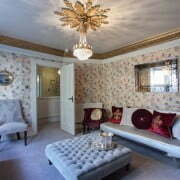 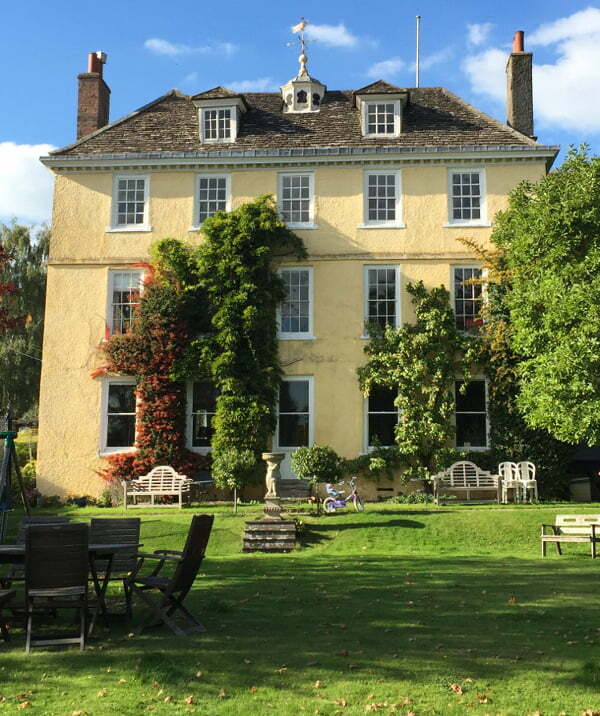 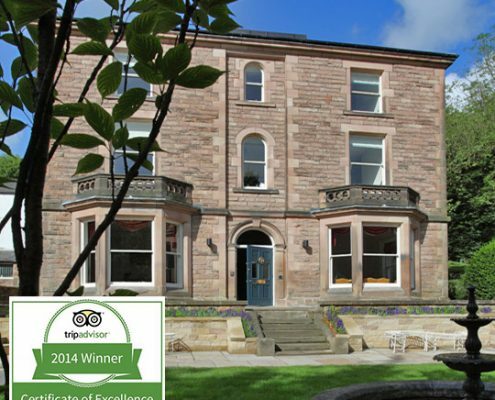 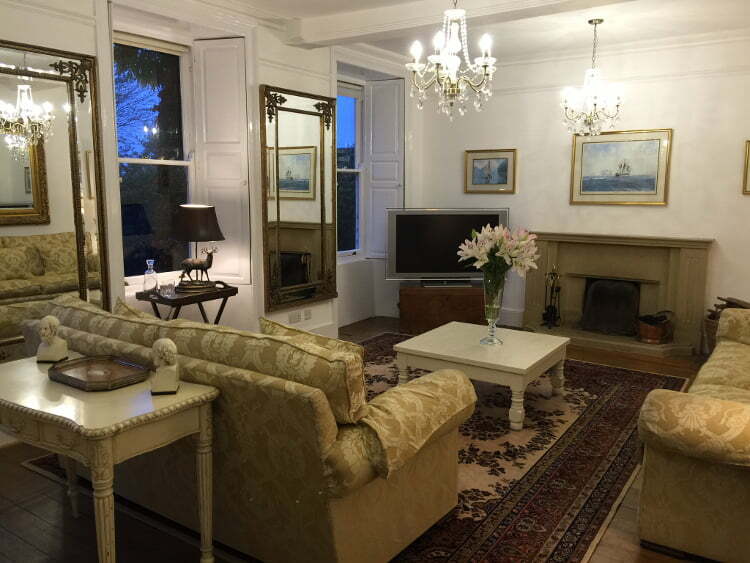 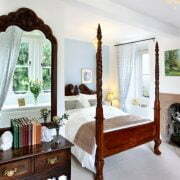 Recently refurbished by the owner, the property has been restored to an exceptional standard, sympathetic to the past. 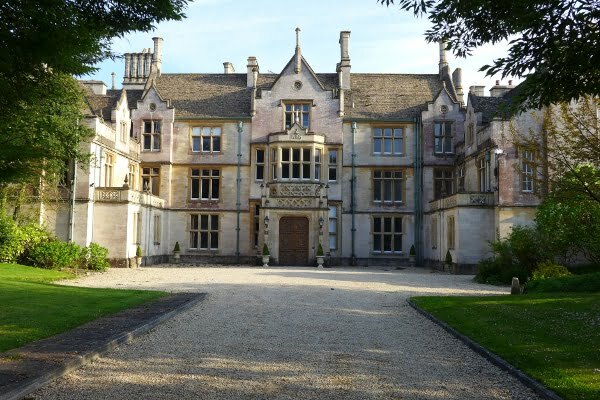 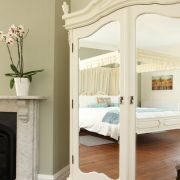 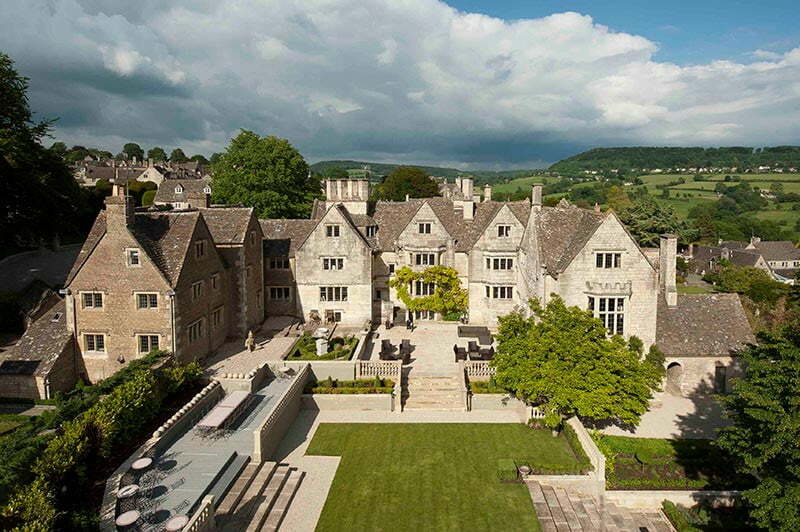 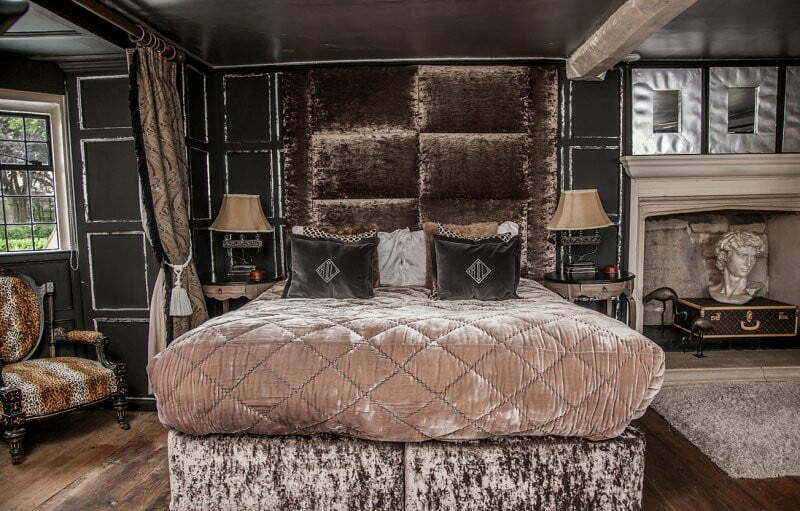 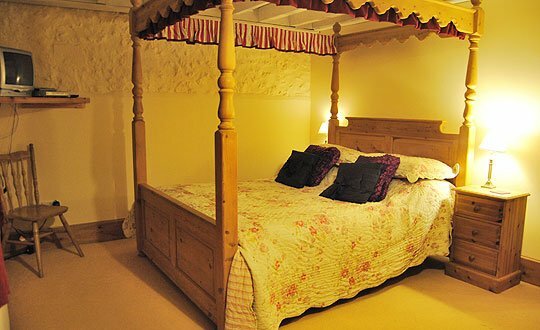 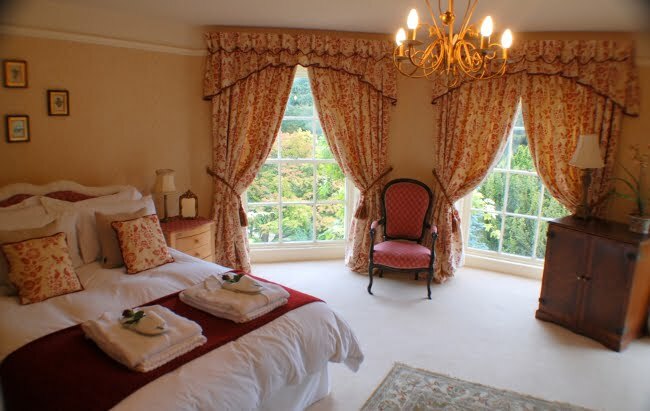 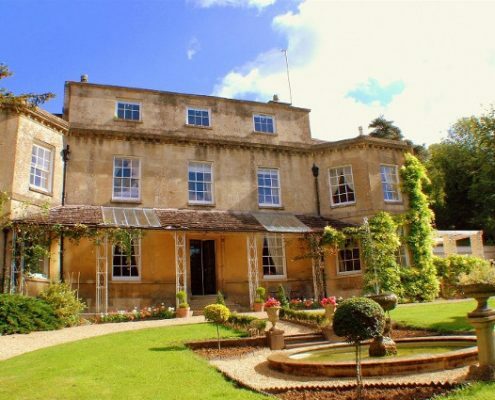 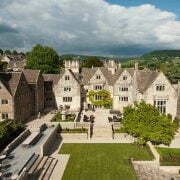 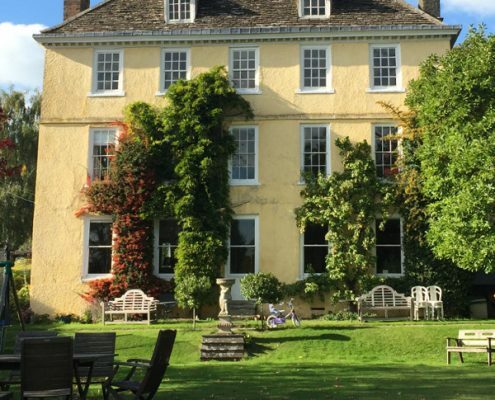 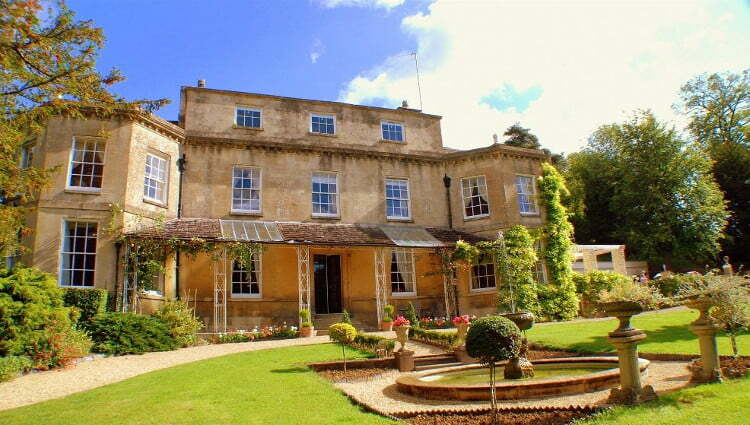 Steeped in history, previous guests include King Charles I during the 1643 Siege of Gloucester, who is said to still haunt the four acres of landscaped gardens! 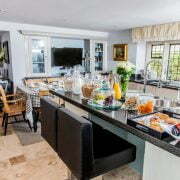 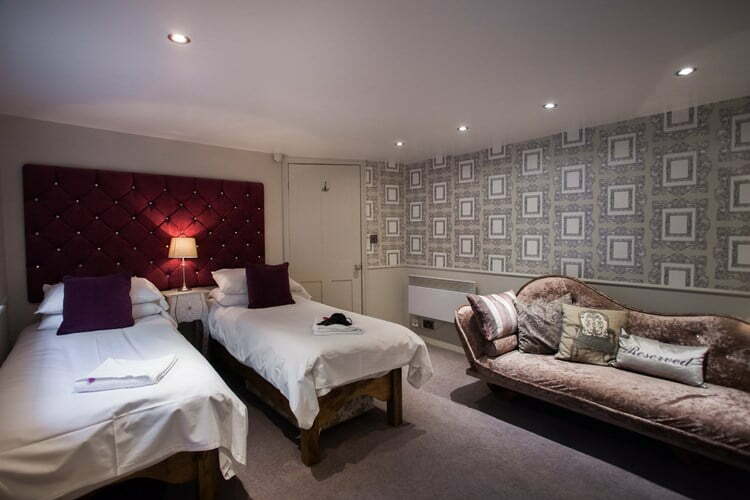 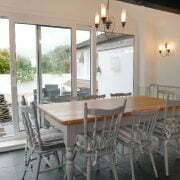 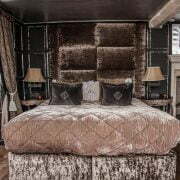 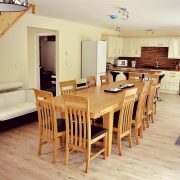 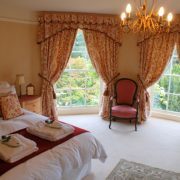 Accommodating up to 24 guests in the main house and Hamlet comfortably, exclusive hire provides access to all of the grounds and facilities; these include the pool room, the great room, the dining hall, the large family room, the Jacuzzi, all bedrooms and full use of the kitchens. 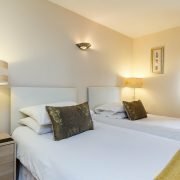 Guests are welcome to take advantage of the extensive facilities, as well as local activities such as shopping, horse riding, racing, sight-seeing and shooting. 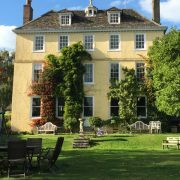 The grounds of the house offer something truly magical, with twists and turns and garden paths taking you to secret locations! 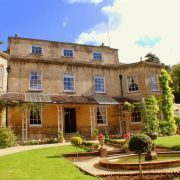 Take a stroll through the magnificent gardens and explore its secrets and many relaxation areas. 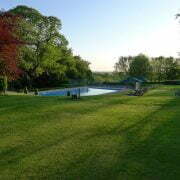 Sunbathe on the sun deck, or jump in the Jacuzzi. 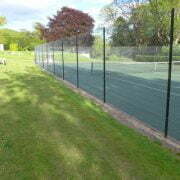 Play some badminton, or some croquet on the South Lawn. 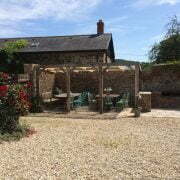 Spend an evening in the marquee, come in the winter and warm yourself next to the outdoor chimney, big enough to keep you warm whilst you dine at the outdoor dining table. 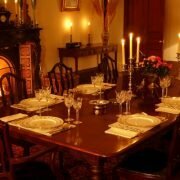 The house is equipped to deal with any catering occasion, however long you are staying. 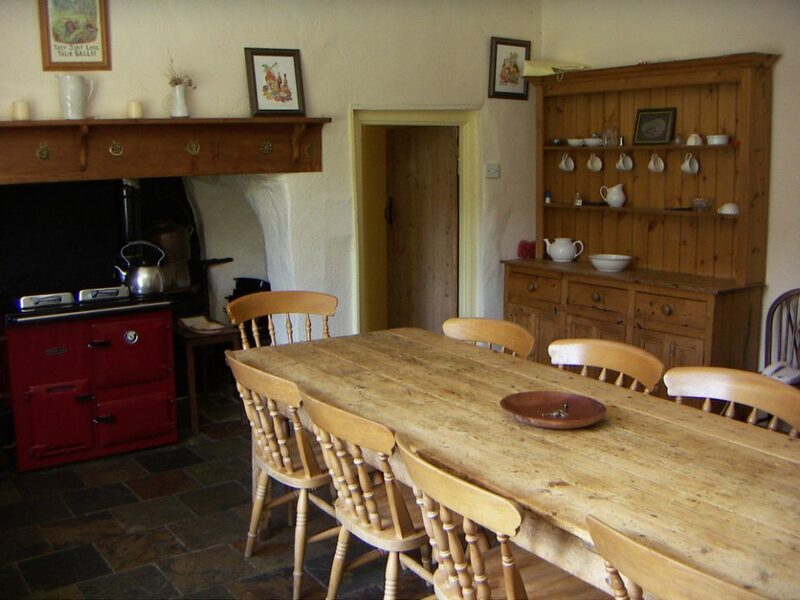 The kitchen provides all you could need to prepare meals for just one or up to twenty. 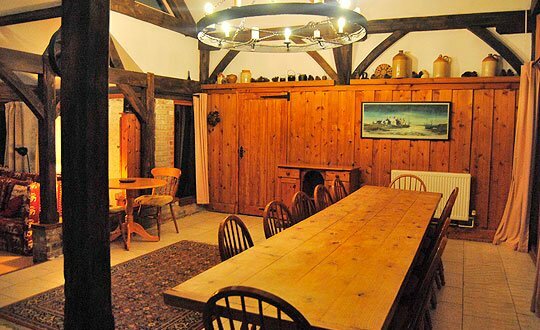 Unwind in the great room before feasting in the dining hall which comfortably seats 18 guests. 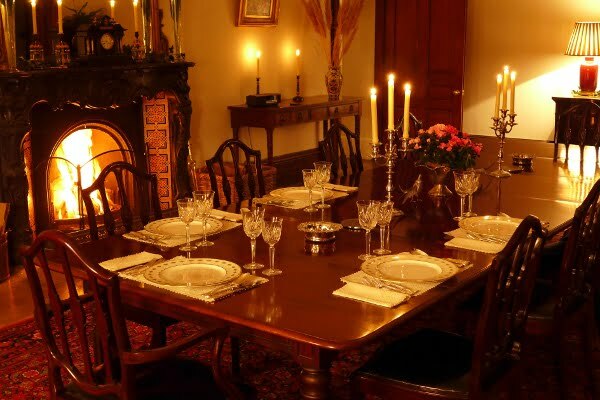 The ancient oak table sets the theme. 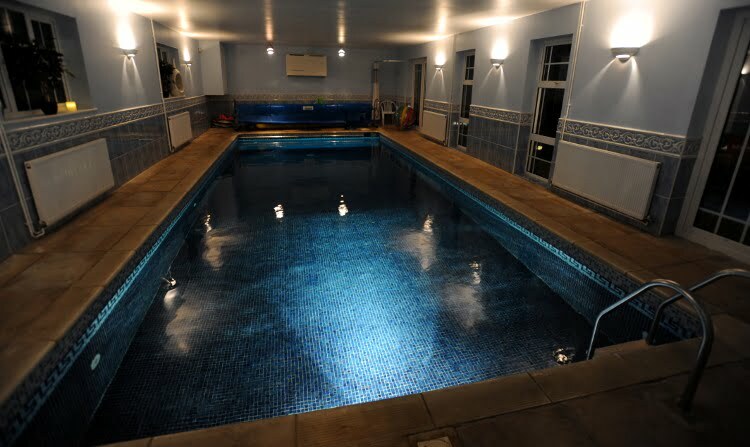 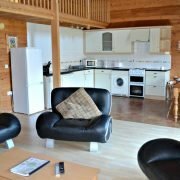 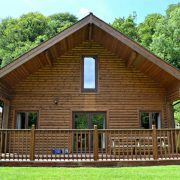 There are many facilities on offer; enjoy a splash in the hot tub with a crowd of friends, or a pleasant game of snooker in the games room. 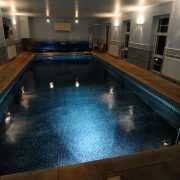 Let yourself go here and forget about the stresses you leave behind. 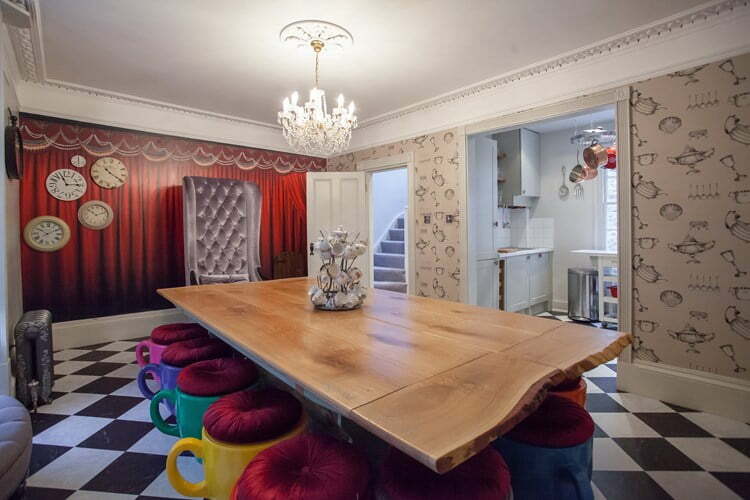 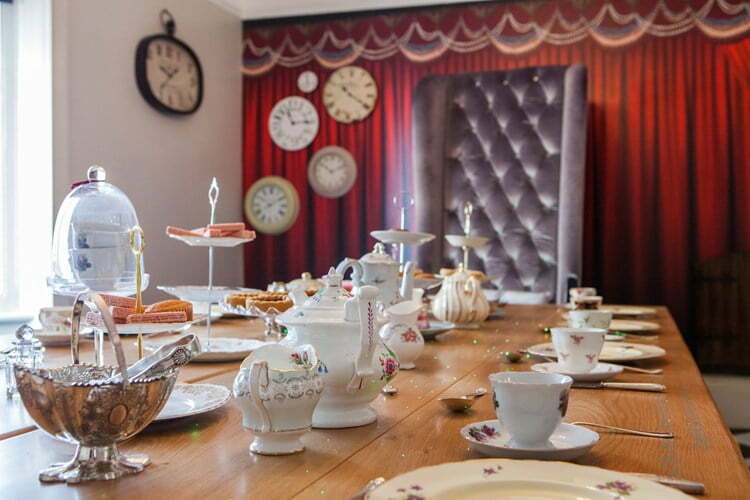 One of the top ten movie themed houses in the world this is the perfect base for large family gatherings, friendly get-togethers, vintage themed hen parties or a corporate team-building activity.